From Beastie Boys and Basquiat to London grime and library records. As in our record rundowns, this collection of our favourite books in 2018 spans genres and disciplines. 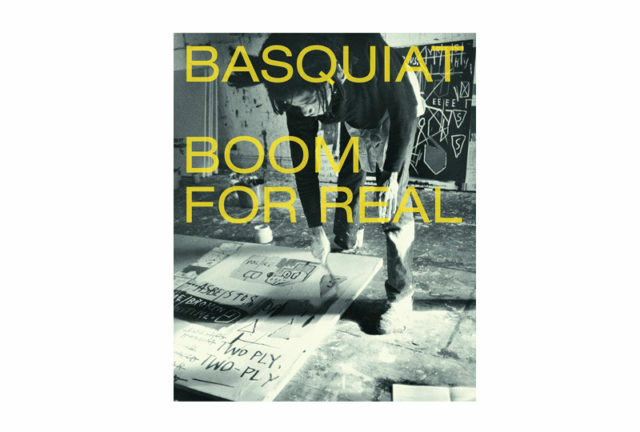 Whether diving into the new Beastie Boys memoir, an exploration of krautrock pioneers Can, library music records or the art of Jean-Michel Basquiat, the books we’ve chosen reflect the breadth of art and music coverage on The Vinyl Factory this year, and finding those spaces where the two intersect. From coffee-table tomes to crucial critical theory, you can explore our 11 choices below. And if you’re still after more textual inspiration, check out our general list of the best books for record collectors here. 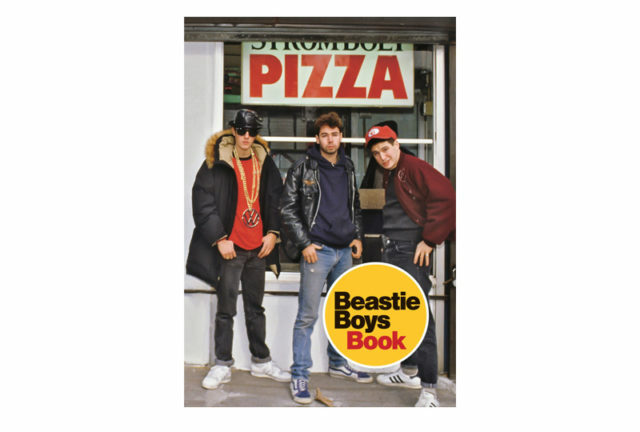 The Beastie Boys’ ADROCK and Mike D helm a memoir charting the pioneering hip-hop group’s meteoric rise, from teenage punks and budding rappers to one of the most influential acts in music. With contributions from Wes Anderson, Spike Jonze, Amy Poehler, and others, the narrative is assembled from anecdotes, rare photos, original illustrations, a cookbook by chef Roy Choi, a graphic novel, a map of Beastie Boys’ New York, and mixtape playlists, for a patchwork memoir befitting of the sample pioneers. Library music provided a lucrative overlap between art and commerce that granted composers the freedom to stray from convention, resulting in some of the most forward-thinking avant-garde compositions of the late 20th century. David Hollander offers an in-depth look into the history of library music, and contains a forward by George A. Romero, who used library compositions to great effect in his horror masterpiece Night Of The Living Dead. A 20-track vinyl compilation of the same name, featuring compositions by Brainticket founder Joel Vandroogenbroeck, KPM affiliates John Cameron and Keith Mansfield, Montenegrin-born composer Janko Nilović, and the Italian film composer Stefano Torossi amongst others, is also available. Read our feature on Unusual Sounds here. 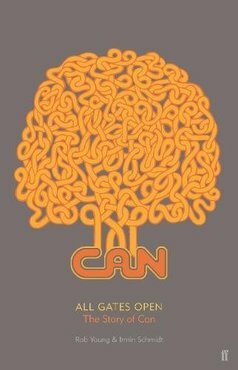 Co-written by Can founding member Irmin Schmidt, new biography All Gates Open explores the story of the avant garde krautrock pioneers – told via the band members themselves, their collaborates and musicians who they influenced. 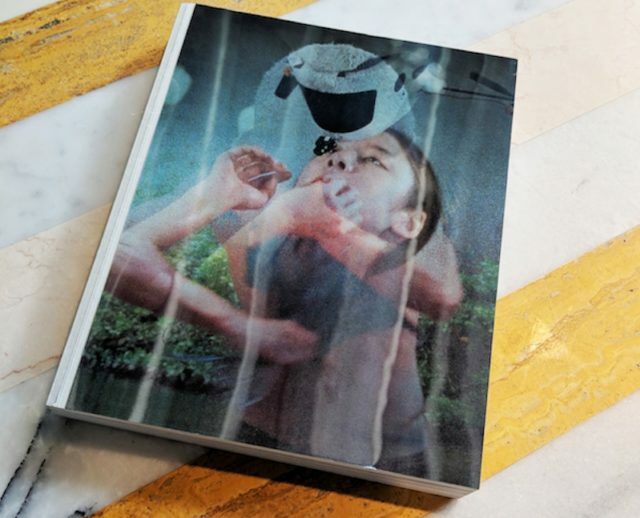 The book is divided into two parts, alongside unreleased photography and artwork. Book one, written by Rob Young, reveals the biography of the band through interviews with its members, vocalists and colleagues. Book two, written by band member Irmin Schmidt, is assembled in a “collage” style, featuring interviews with artists and musicians who were influenced by the band including The Fall’s Mark E. Smith, director Wim Wenders and actor John Malkovich. 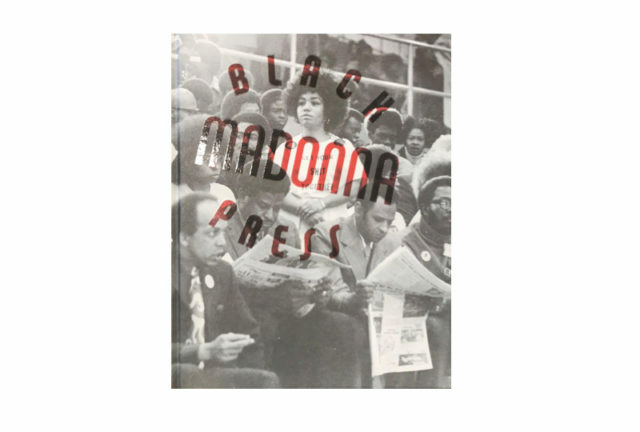 Published by The Store X Kunstmuseum, to accompany artist and archivist Theaster Gates’ exploration of the cult of the Black Madonna in the Basel museum earlier this year, this gorgeous hardback collects a selection of the 13,000 images Gates displayed from the Johnson Publishing Company (that has documented and published magazines on Black culture and achievement since 1942). Taking the images out of context, and creating his own rendition of the Black Madonna archive through early images from Ebony and Jet magazine, Gates seeks to display what he calls ‘the deification of the Black body’. A 12″ EP was also released featured collaborations with The Black Monks Of Mississippi. Unlike the majority of album artwork books, which have a tendency to retrace classic eras and iconic records, designer, writer and VF contributor John Foster focusses his new survey on the most exciting record cover art created during the 21st century, with a specific emphasis on the vinyl resurgence of the last decade. 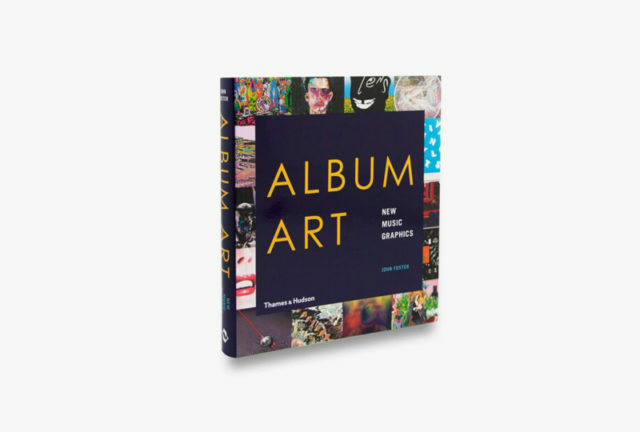 Album Art combines interviews, detailed behind the scenes explanations of creating covers for artists ranging from David Bowie to Kendrick Lamar, profiles of design studios and featured projects across its 320 pages. Proof, if any was needed, that album artwork is as radical and expressive as its ever been. Read John Foster’s feature on the best album art of 2018 here. We’re suckers for a faux-snakeskin book cover, and for this intimate oral history of one of London’s most infamous nightspots, there could have been no better material. 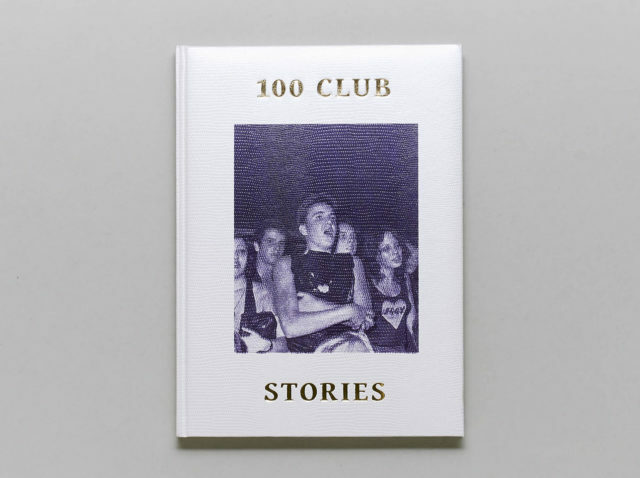 Positioned on the fringes of Soho at 100 Oxford Street, the 100 Club’s 75-year history is told in a series of anecdotes, archival clippings and extraordinary photos from which you can practically feel the sweat dripping. Don Letts, Thurston Moore and Jah Wobble are among the high-profile names lending stories, but it’s the half-remembered tales of blood, booze and debauchery that make this such a compelling read. One of the stand-out exhibitions of 2017 drew to a close earlier this year, leaving behind a catalogue that serves as an important survey of Jean-Michel Basquiat’s iconoclastic legacy. Seeking to position Basquiat as the serious artist his works demand, rather than a radical savant defined by terms like ‘improvisation’ and ‘intuition’, the exhibition and catalogue follow the quick-fire evolution of his practice and its influences, from polaroids and jazz clubs to record-busting paintings that subverted the art world at large. 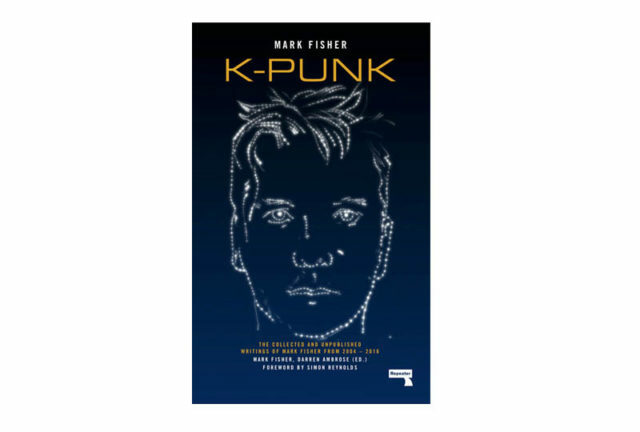 Few figures have touched on the political, economic and social tensions of underground music like Mark Fisher, whose k-punk blog helped form the insurgent critical faculties of its devoted readers. Alongside Capitalist Realism, which helped cement Fisher’s cult status, this collection brings together some of k-punk’s most crucial writings, reviews, interviews, work on politics, activism, precarity, hauntology, mental health and popular modernism, and the unfinished introduction to his planned work on Acid Communism. An invaluable resource for those who are familiar, and a treasure trove to discover for those who aren’t. “If you want to understand London, its politics, poverty, riots, gentrification, frustrations, tensions and joys, there’s no better insight into the first two decades of 21st century London than grime,” shared Hancox – as it was announced last month that his crucial history of grime would be adapted for television. 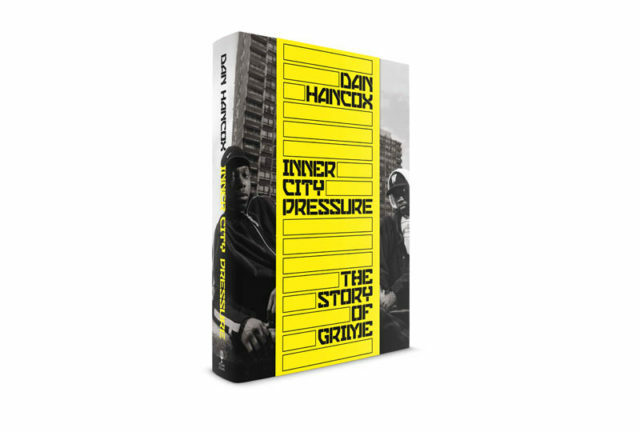 With admirers spanning from David Lammy MP to Simon Reynolds, Inner City Pressure traces the genre’s evolution from pirate radio and white labels to the mainstream, making sure to place it in its social context every step of the way. 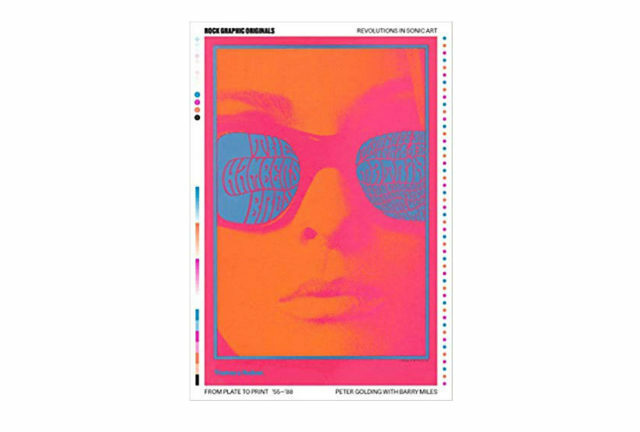 Born from Peter Golding’s archive, collecting the poster art and ephemera of some of the most important rock and roll acts of the 20th century, Rock Graphic Originals: Revolutions in Sonic Art is an exquisitely curated feast for the eyes, spanning early rock’n’roll, classic psychedelia, metal, prog and more. 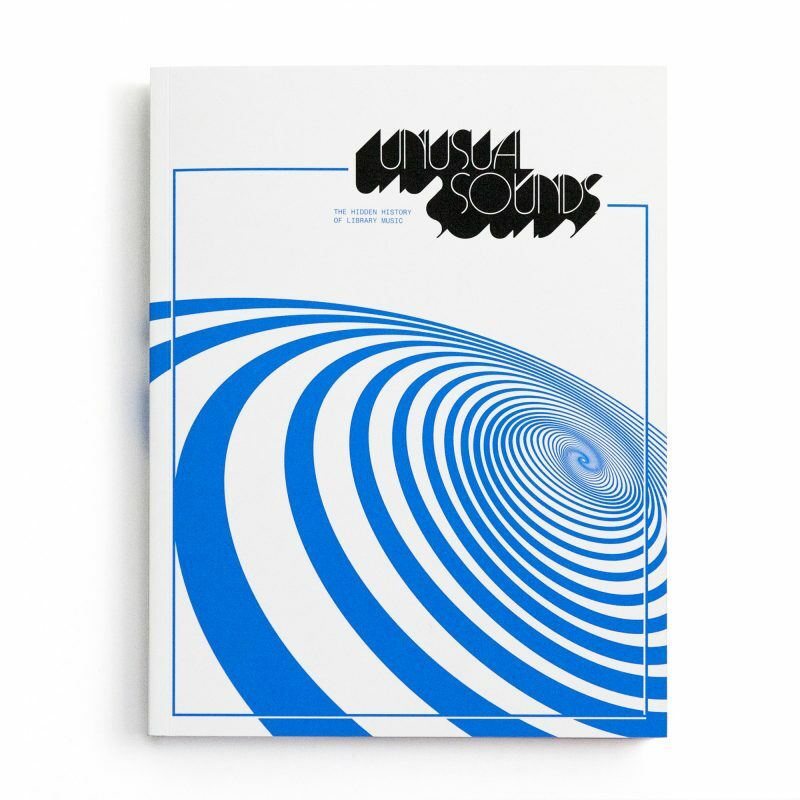 Contextualised by Barry Miles, this large format book features over 700 illustrations, and shows just how influential the cosmic aesthetic has been on contemporary design. “Music is the tool through which we lose control, but it’s also the occasion in which we feel our bodies again,” describes New Museum’s Massimiliano Gioni, curator of the exhibition Strange Days: Memories of the Future alongside The Store X and The Vinyl Factory. The exhibition book channels this thinking, across 336 pages. It features introduction written by Gioni, extensive images, and interviews including Kahlil Joseph, Pipilotti Rist, John Akomfrah, Ragnar Kjartansson, Hassan Khan, Wu Tsang, Ryan Trecartin and Camille Henrot. The front cover also showcases a six image lenticular.